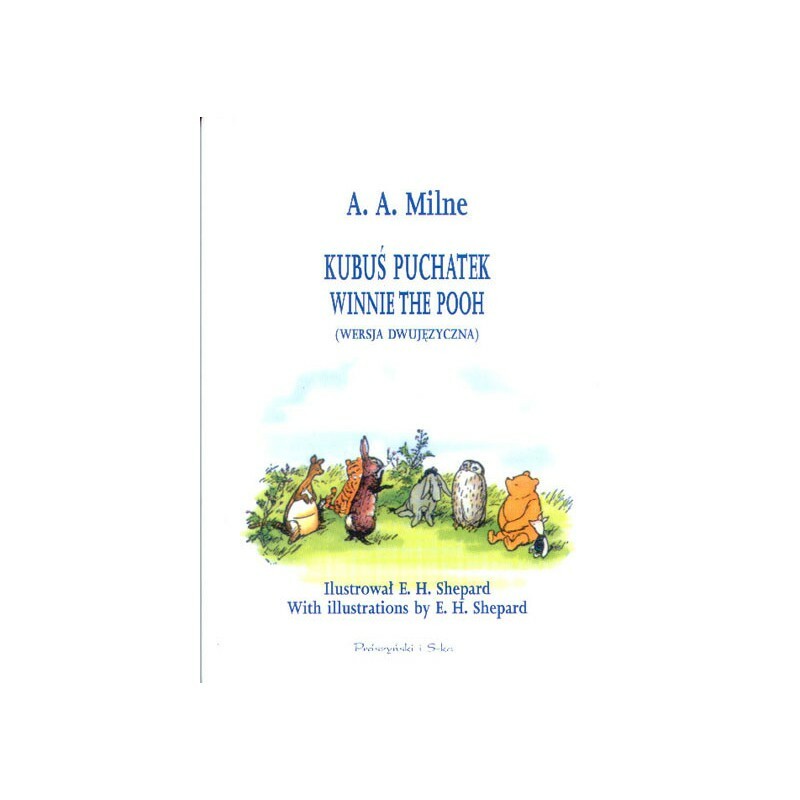 This is the next edition of one of the greatest children's books - "Winnie the Pooh". 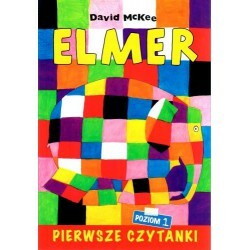 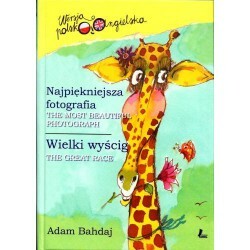 This time, next to the Polish, excellent translation by Irena Tuwim, there is also an original text - English. 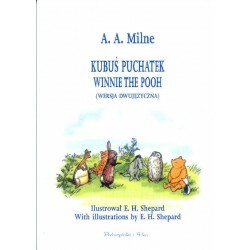 Both language versions appear in the book at the same time (the same text is on the left pages in English, on the right pages - in Polish).